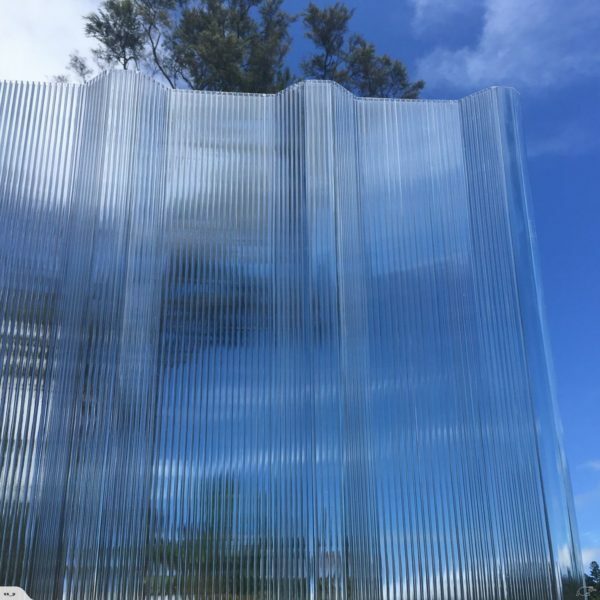 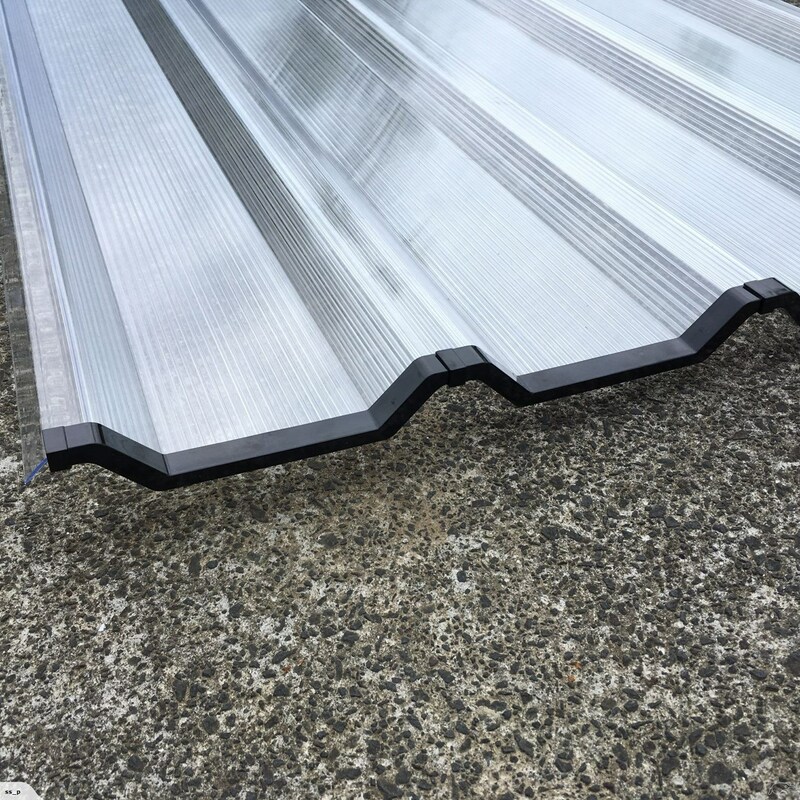 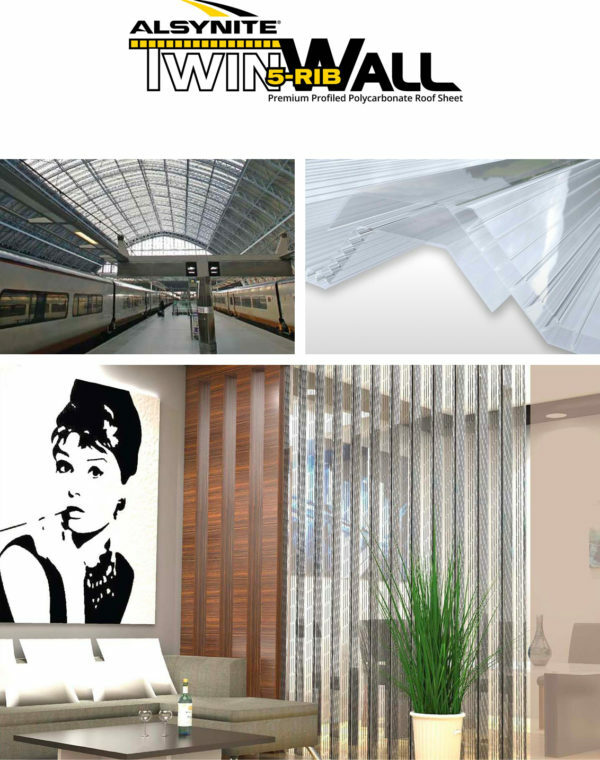 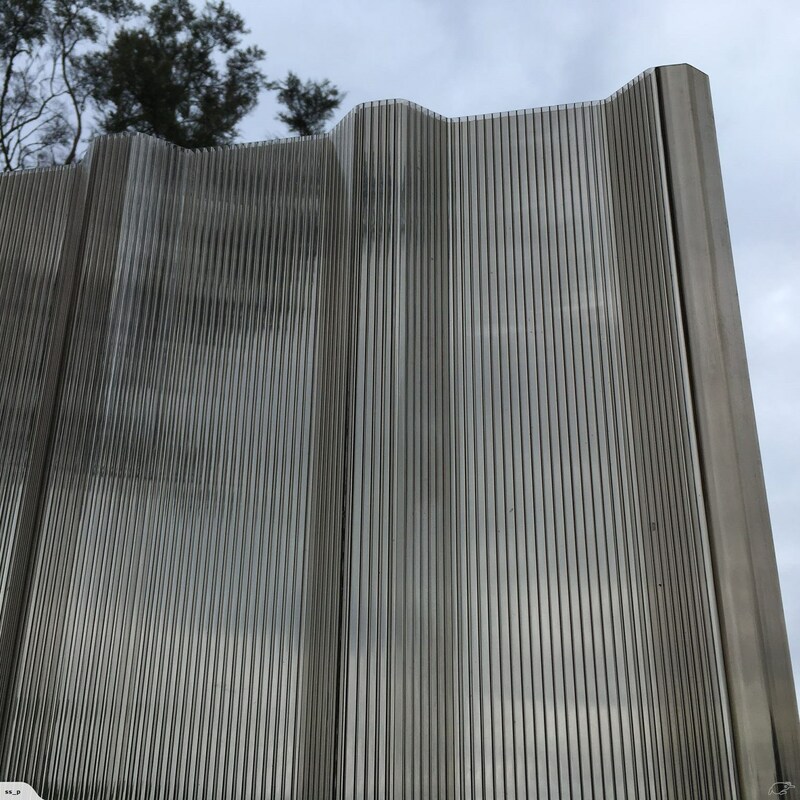 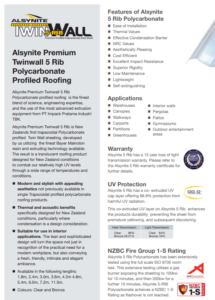 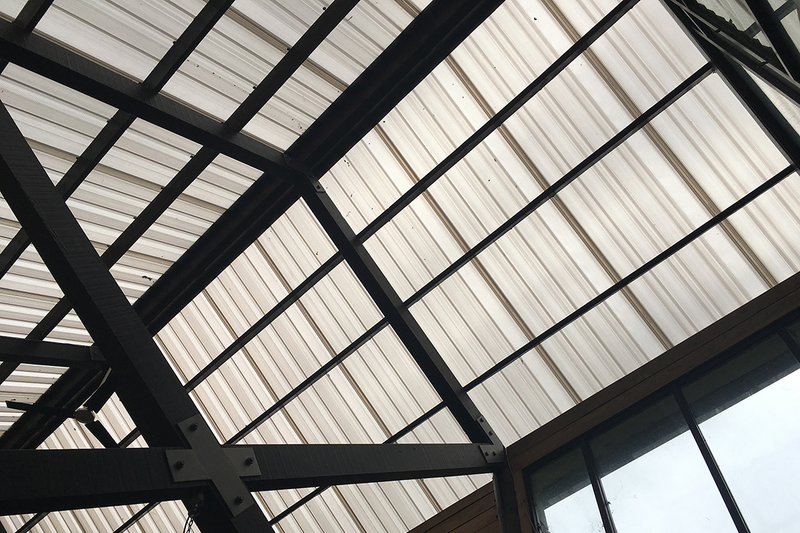 Alsynite premium Twinwall 5-Rib polycarbonate profiled roofing is New Zealand’s first trapezoidal profiled Twinwall sheeting, developed using the finest Makrolon resin and extruding technology available. 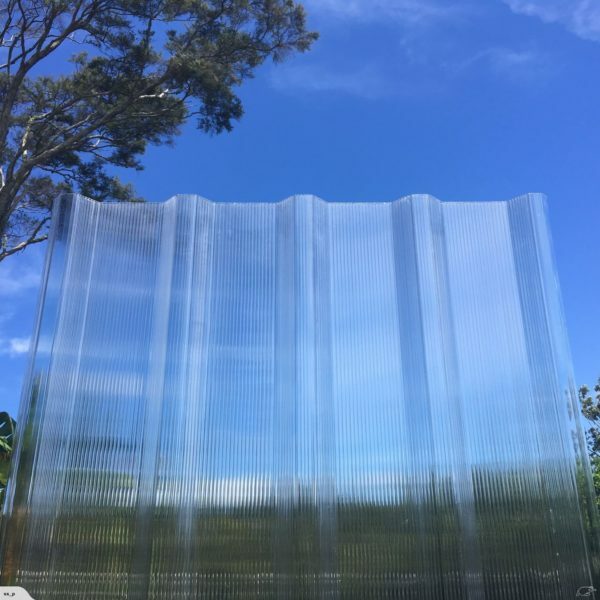 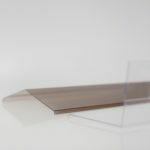 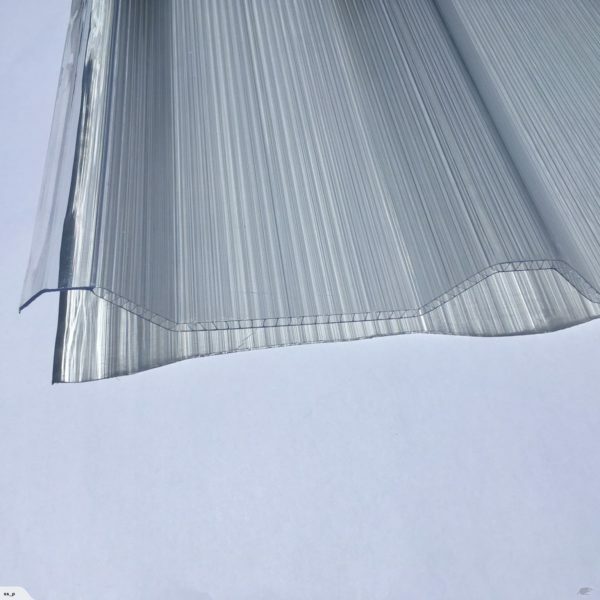 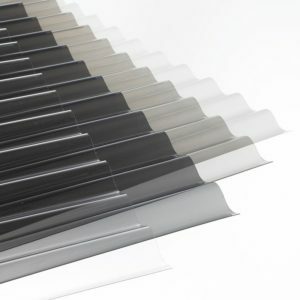 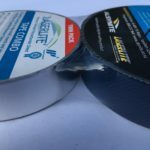 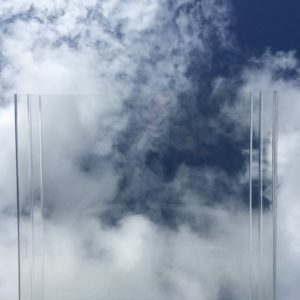 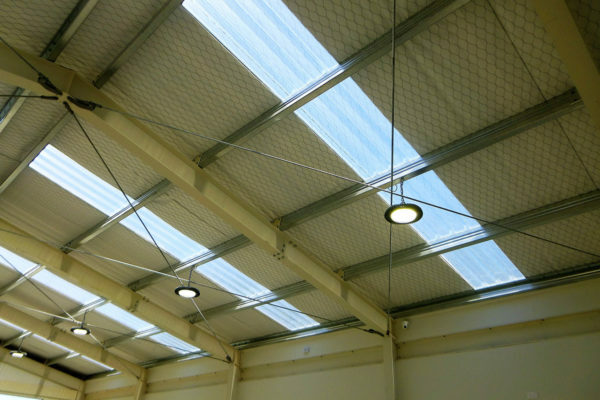 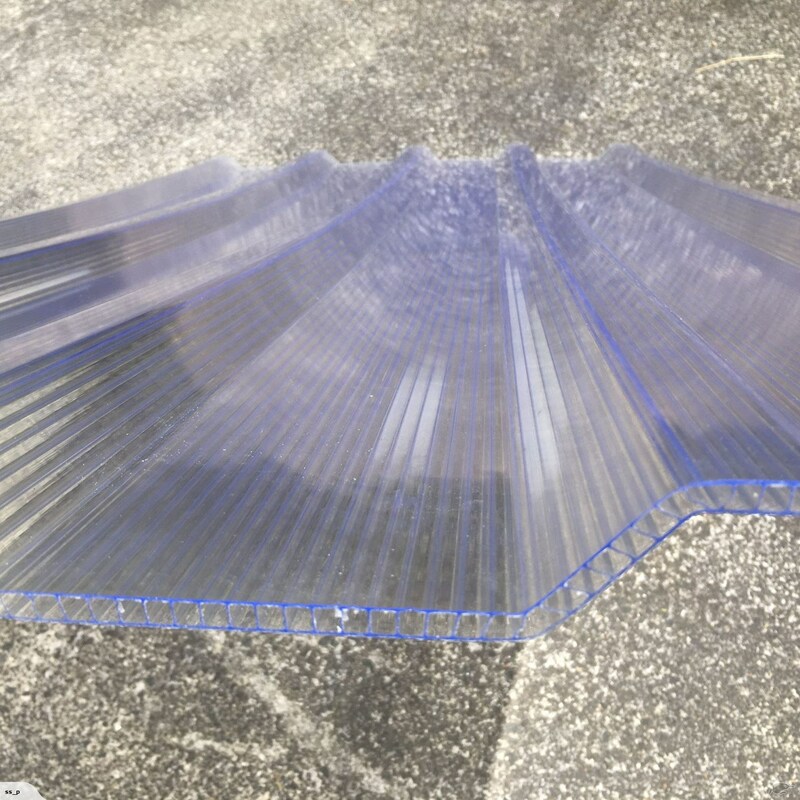 The result is a translucent roofing product designed for New Zealand conditions to combat our relatively high UV levels through a wide range of temperatures and conditions. 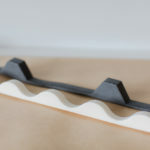 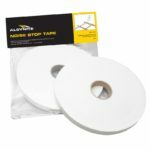 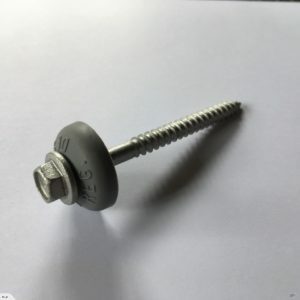 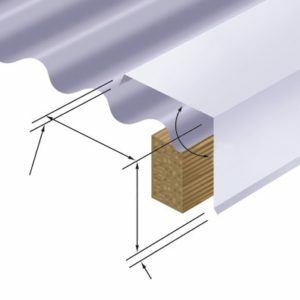 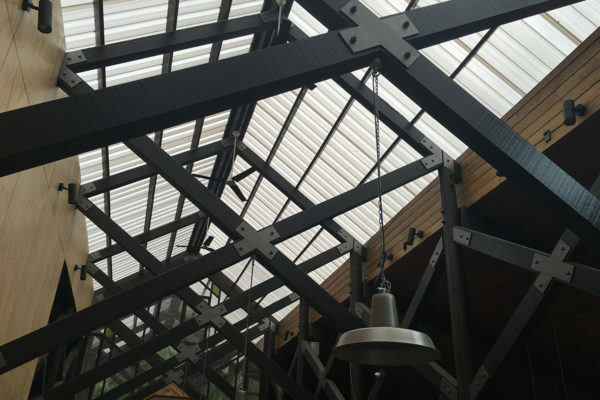 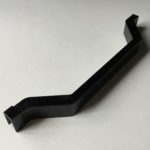 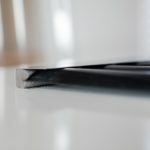 Ease of installation on purlins 1500mm apart, using sheet fasteners through the overlapping ridges, instead of a more difficult glazing and joining system. 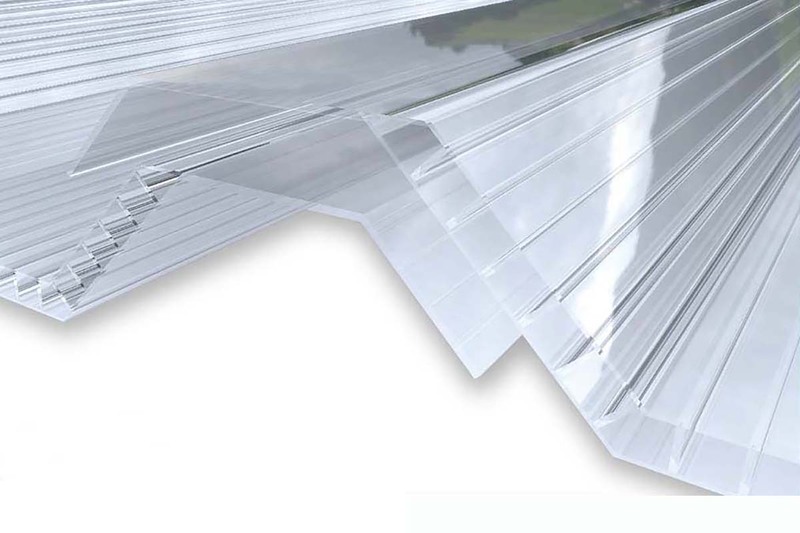 Insulation properties that minimise condensation and allow it to be used in a wider range of applications.